Gather with us as we remember and celebrate our 50th Class Reunion! Goeglein's, a Fort Wayne institution, will provide a beautiful backdrop for our reunion. 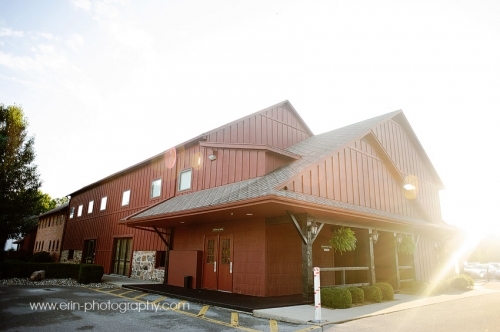 A fully equipped event site, we are certain to have a memorable time. Tickets are on sale now! Please go to the Buy Tickets tab for details. When: August 4, 2018 at 6:00 p.m. Please Register, RSVP, and get your tickets now! Follow us on FaceBook "Snider Class of '68 50th Reunion" for updates on when tickets are available for purchase.